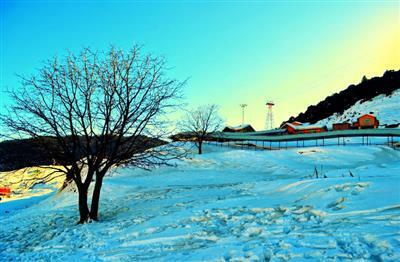 In this Auli Tour Package from Delhi you'll spend 6 days/ 5 nights. 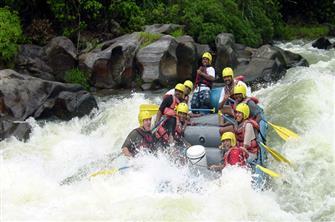 It will be your wonderful experience in the surroundings of scenic nature and highly revered places of India. 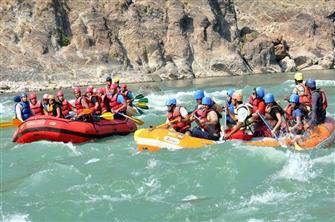 During this tour, you will cover Haridwar, Auli, Rishikesh and Joshimath like popular destinations. All these destinations are blessed with eye-catching natural beauty. 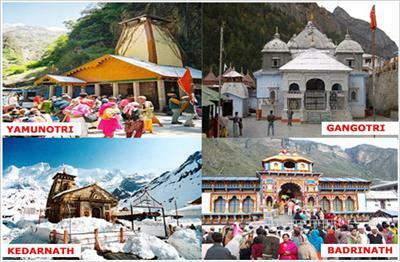 Char Dham Yatra is one of the most popular pilgrimage sites of India. 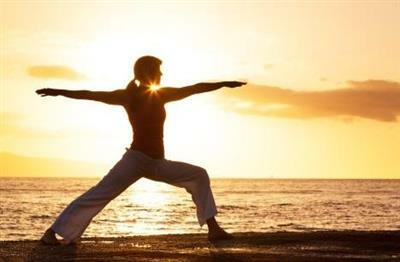 See the beauty of nature and attractive surroundings of Himalayas and get a chance to know about the culture of India. Char Dham Yatra is most religious tour among the Hindu religion. Haridwar is one of the Holiest cities of India situated on the banks of Ganges River. Serene beauty with the typical Hindu culture and numerous temples with the prayers and sounds of the bells make the travellers realize a religious environment.